Albury Wodonga in Victoria’s Eastern Regions is a popular spot for holiday goers with some of the most incredible countryside in Australia. 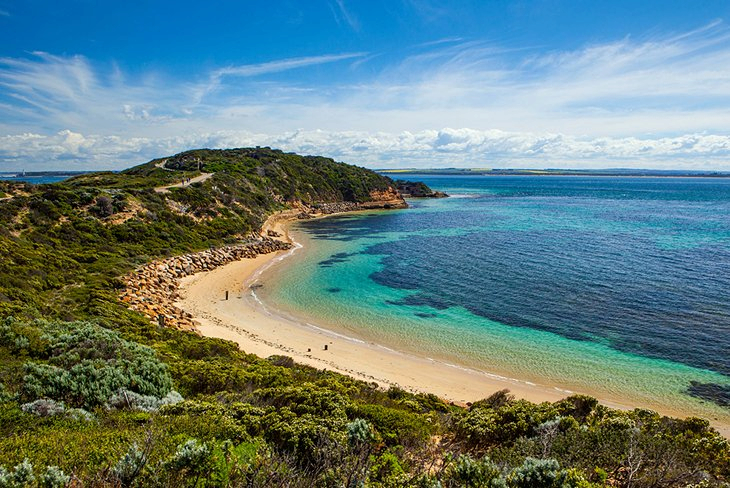 With a population of around 100,000 it’s located 300 kilometers north of Victoria’s capital Melbourne. With it’s rich history and heritage and being popular for it’s food and wine, it’s the perfect spot for a holiday if you’re looking of that tranquility and a great hideaway from the hustle and bustle of the big city life. 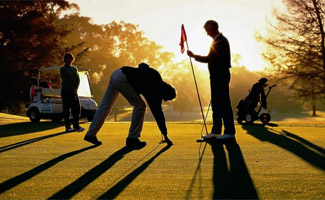 Albury Wodonga is the gateway to the Murray River, offering great outdoor activities including golf and sports to keep the whole family occupied. 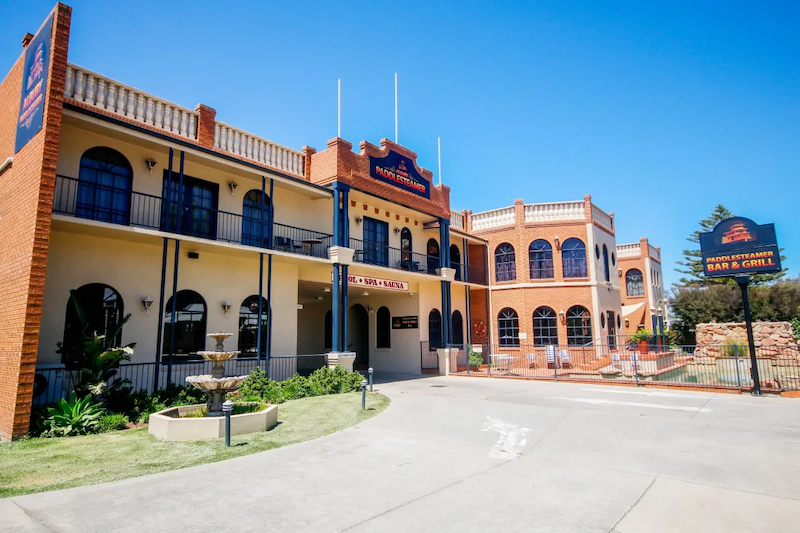 Described as a thriving modern city, Albury Wodonga also offers a leisurely country style with a charming mix of heritage buildings, parks and garden and tree-lined streets. Along with its rich atmosphere are the many different museums and art galleries with an array of local restaurants offering fresh local produce and the finest local wines. Also offering a wide variety of outdoor leisure activities including water-sports on the surrounding rivers and lakes, there’s definitely something for everyone. Surrounding areas of Albury Wodonga include Beechworth, Bright, Holbrook and Rutherglen, which are all attractions popular to holiday-goers. Throughout the area, there is plenty of accommodation on offer, from small quaint bed and breakfasts, to luxurious five star accommodations; everyone will be catered for in this area. Described as the gateway, from the north to the Alpine region of Victoria, the Albury Wodonga regions hug the foothill in the Great Dividing Range. 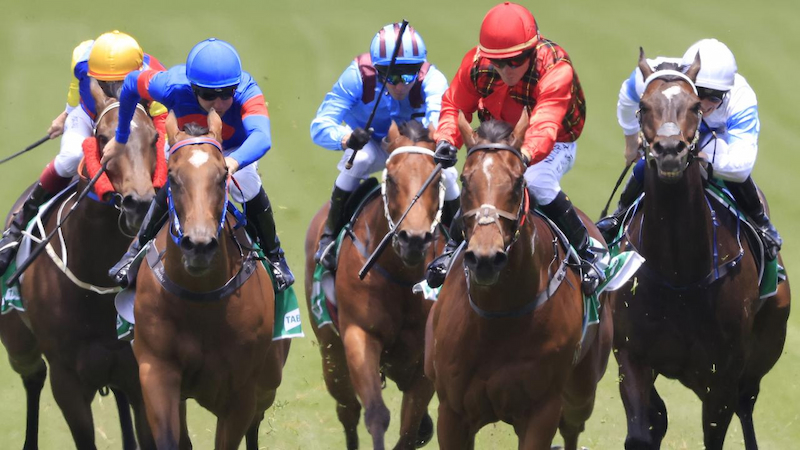 Within 100 kilometers of Albury Wodonga, a diverse terrain ranges from cool high river valleys to flat, featureless cropping and snow-capped mountains, there’s definitely a scene stretching from horizon to horizon that will please any willing eye. There is also a great range of Albury-Wodonga accommodation to choose from. 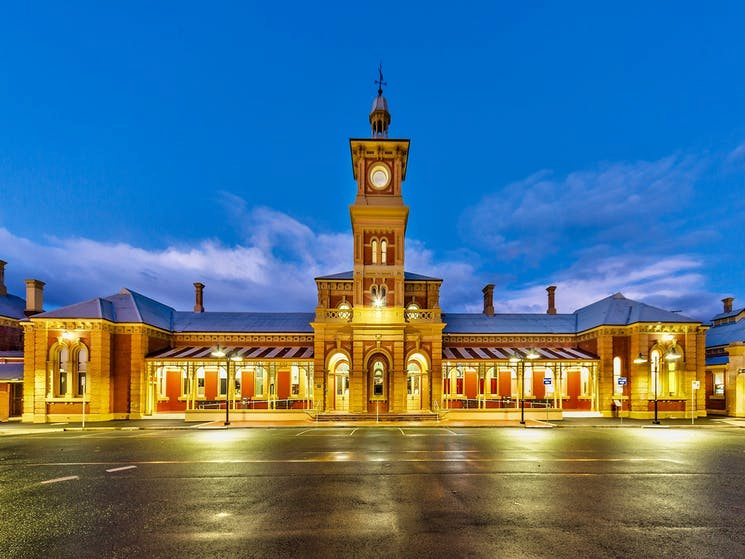 Beechworth, which is part of the wine & high country region with sensational views and historic villages, the infamous Ned Kelly country and the "Man from Snowy River" fame. Another sensational spot is Bright, located on the beautiful Ovens River and nestled in the valley below Mount Buffalo; the township is one of Victoria's most attractive tourist destinations.